So because it is Tuesday and I like to share, not just to you, but to myself kind of like a diary of hits, here are this weeks selection. This song is a bit older and I think this is one of the songs my friend Evi wanted me to listen to, I know I have heard and liked it before, but I found it again while looking at men dancing morning musume and then found this song. At least Fukuda sings on her IG sometimes. 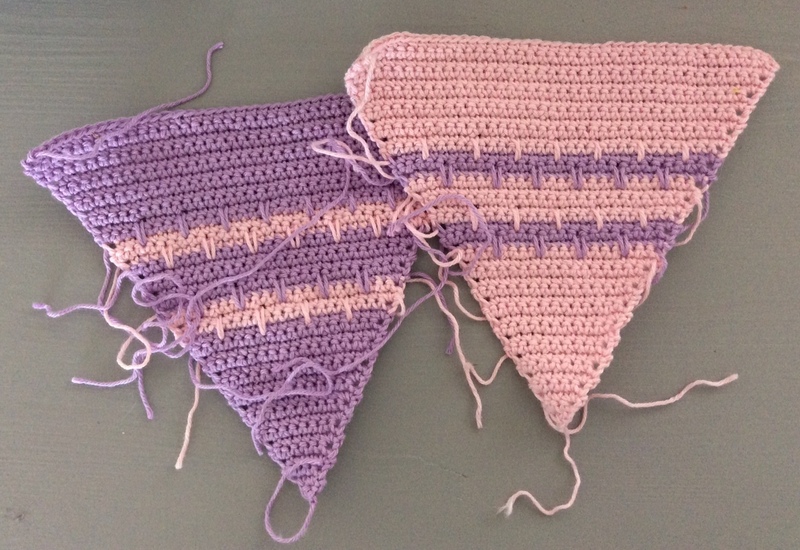 And I have not been idle, I have crocheted our pattern Søtten in pink and purple for a summer party. Almost two balls of yarn, I haven't weighed them though, and some white scraps for the thread on top. 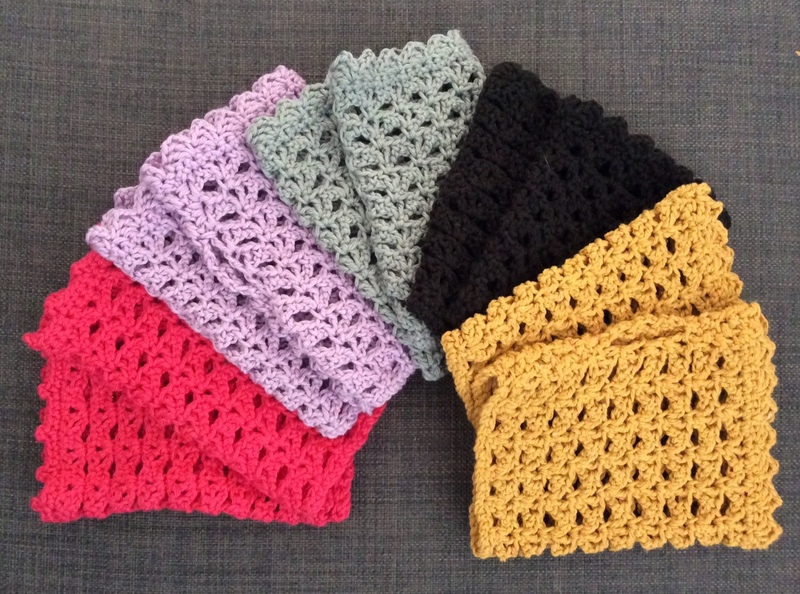 And we are very close to releasing our next pattern as well. I agree, the men in the first video is musumen and the other is perfumen and since they are from the same account they may interlap somehow but I am not sure... And they are so good at it, I wonder how long they have practised? I don't think I could ever dance like that no matter how long I practised. hehe. But I had to buy all the songs, I have been singing them all week.